Guwahati: A miner who survived the mishap that struck an illegal coal mine in Meghalaya on Thursday claimed 17 men, not 13 as widely reported, are stuck inside. Sayeb Ali, a 25-year-old coal miner from Assam's Chirang district, shared how he and four others who were on the ground had tried to save their fellow workers stuck inside the 380-foot rat-hole mine but failed. The mine was dug to extract coal near River Lytein in East Jaintia Hills. "There was one new person who joined work at the mine the previous night. He went inside with me in the box that is used to carry coal to rescue the trapped labourers. He went till 150 feet. The man then fell with the box as it got unhooked from the chain. I could see him fall inside. I was in the same box, but I somehow got hold of the chain and came back up," he said. 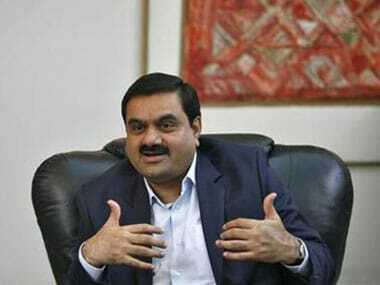 Ali recalled that the incident took place around 8.30 am on Thursday, when there were four miners working on the ground. Two local labourers were engaged in loading the coal into trucks, one was keeping a count of the number of trucks being loaded, and the fourth was supervising the mining operations. Ali said his job was to go inside the mine to fetch coal in a box, which was fitted to a crane. "I was coming up with the box full of coal and was five feet away from reaching the ground when suddenly, I heard the fierce sound of wind coming from inside. When I looked down, I saw what I won't be able to forget my entire life. There was water everywhere, and it suddenly filled the mine till till around 240 to 250 feet. By the time I reached ground level, the whole mine was flooded. I jumped out of the box and informed the four others working there, who already had suspected what was going on. It took only five to seven minutes for the water to fill the 380 feet hole mine," Ali said. On the ground, there were pipes attached to motors to pull out the water. Ali said he had tried to slip into the hole with the pipes with the help of the crane as deep as he could. The operation at the illegal coal mine had been on for a month. It was the second week of work for Ali at the mine, and all the labourers were to wrap up work within three days. He claimed that apart from the 13 reported missing, there were two other Nepali workers and two more local workers trapped inside. Ali said that after losing three of his friends in the mine mishap, he has no plans to go back. 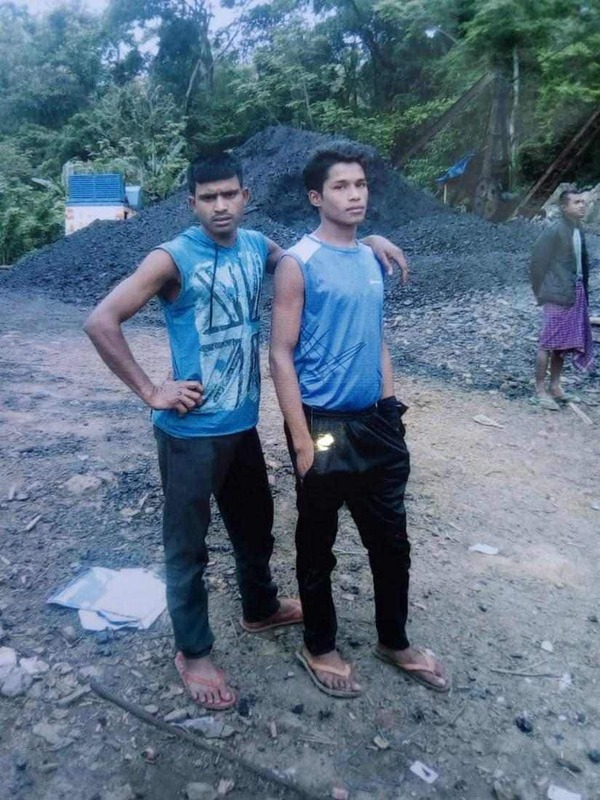 Shaher Islam, 28, and his cousins Amir Hussain, 25, and Moinul Islam, 18, are the three youth from Assam trapped inside the mine. All three are from Panbari area of Western Assam's Chirang district. Moinul and Amir's uncle Nurkamal Shah said it had been 17 days since they had left Assam for Meghalaya. He said the family was informed about the incident around Thursday noon. "They always go in search of coal mining work in Meghalaya, but this year was the first time they went and never came back," he said. 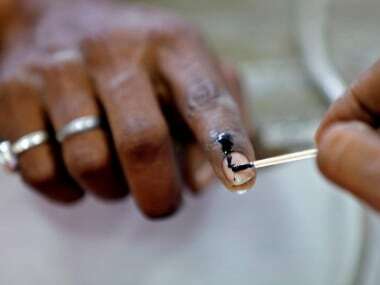 Ali said the labourers are paid between Rs 700 to Rs 1,500 per day for six hours shifts based on their work experience. The kind of work they do depends on the mine: if the mine caves in while digging, the labourers do not continue their work as it gets dangerous, and they do not get the time to vacate the premises quickly, he explained. Ali reached his village on Saturday morning. Rescue operations have been on since Thursday, but no bodies have been recovered yet. 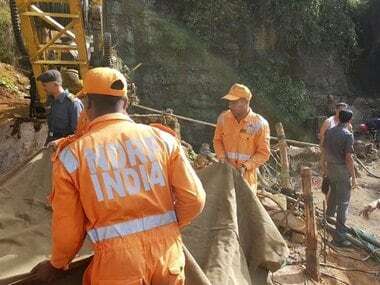 Meghalaya home minister James Sangma said it is a difficult task, and that rescue teams are trying to pump out the water and are looking for survivors. 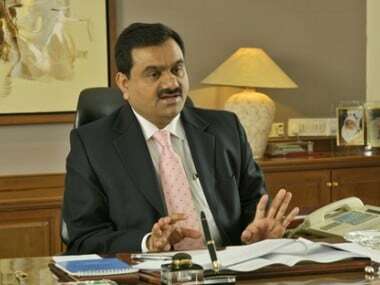 He further said that the police does not have enough manpower to track cases of illegal coal mining in the state. Meanwhile, on Friday, Chief Minister Conrad Sangma admitted for the first time that the state has illegal coal mining operations.